Our unique combination of authentic training and activities builds discipline, confidence, understanding and respect. 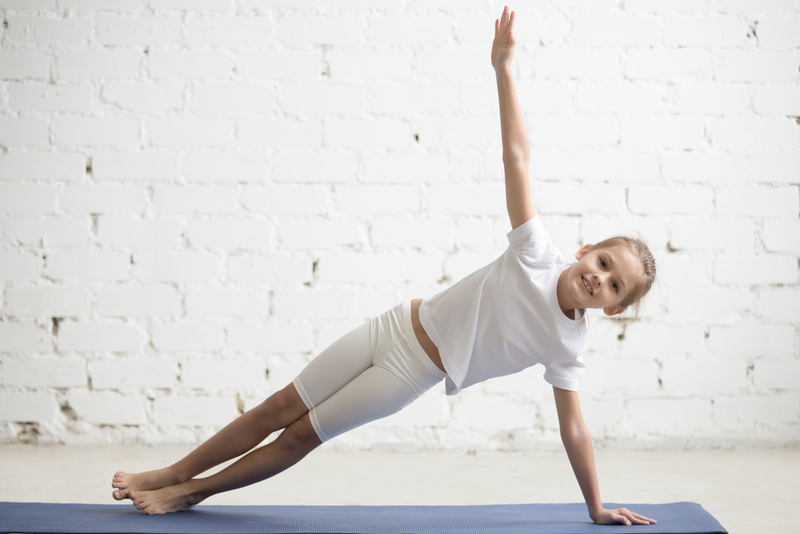 Kids will learn techniques to improve their posture, movement, speed, balance, concentration and power as well as technical and mechanical skills. Recommended for youths aged 7 - 13. We are a local fitness and meditation studio based in Martinez, CA. Our instructor has 30+ years of experience in internal martial arts training. He’s also teaches youth fitness classes for schools around the bay area and specializes in building healthy habits for kids and adults in our community. Classes are held Tuesday through Thursday from 9am - 1:30pm. All students will receive a lunch each day and a free t-shirt. We help kids build confidence in a healthy and fun environment. The skills they learn in class are valuable in real-world settings and will carry them through adulthood. They will learn how to cooperate with other kids, how to focus their attention, and they will build mental and physical strength.